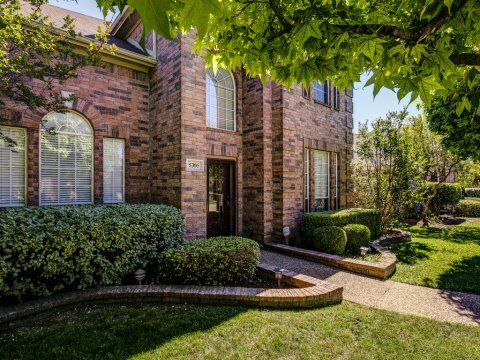 5305 Spicewood Drive McKinney Texas 75070 is offered May 11, 2017 at a price of $287,000. 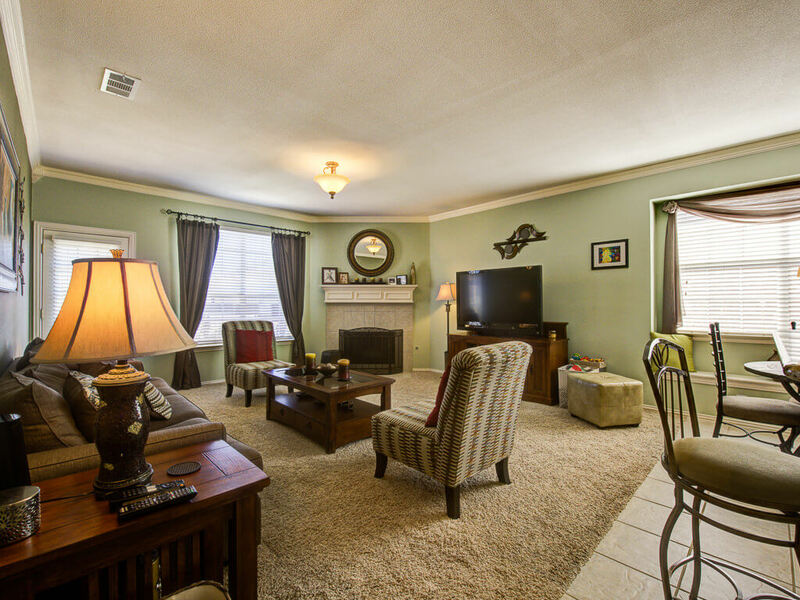 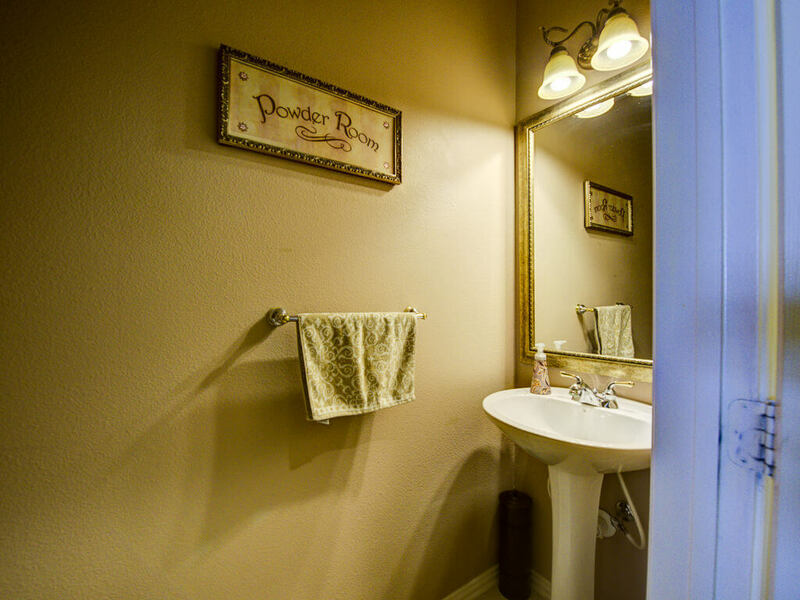 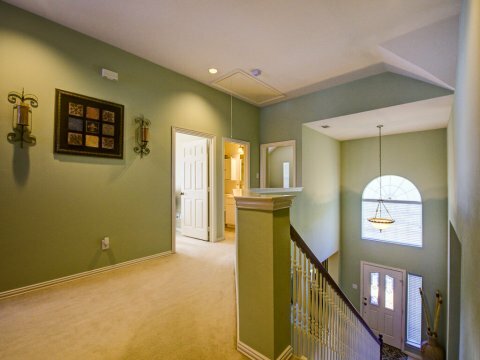 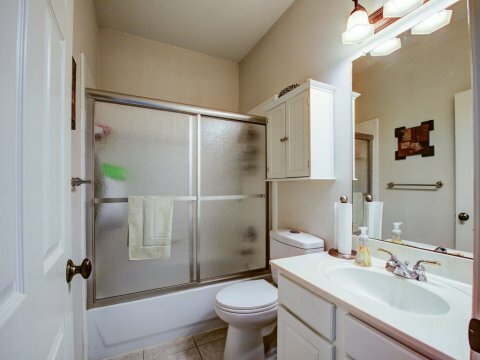 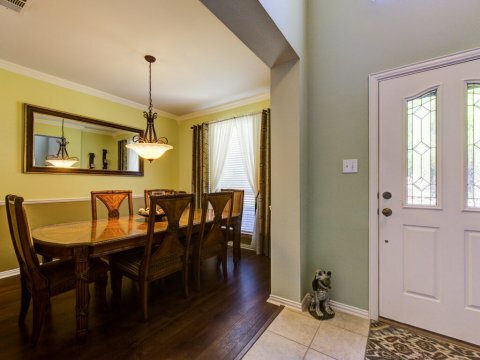 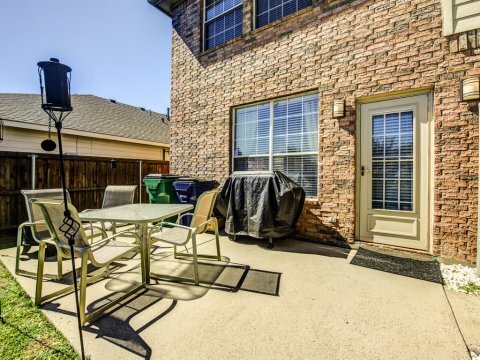 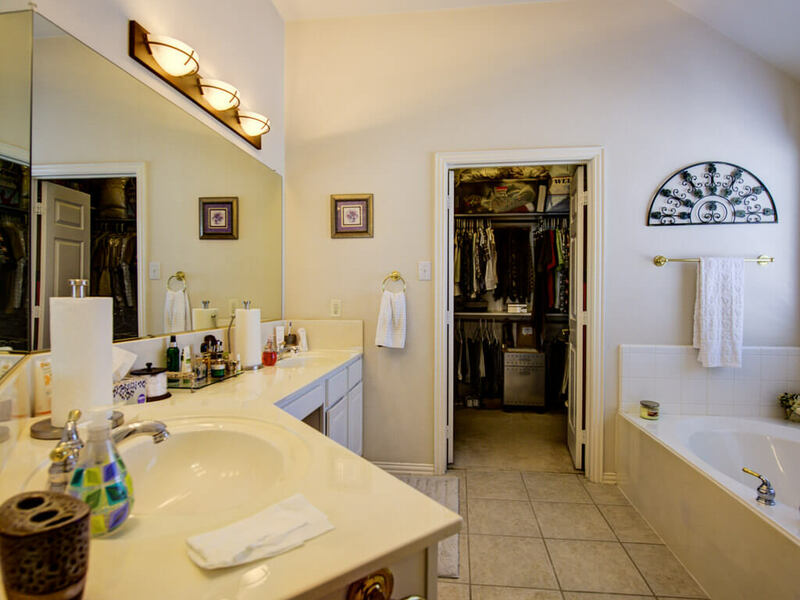 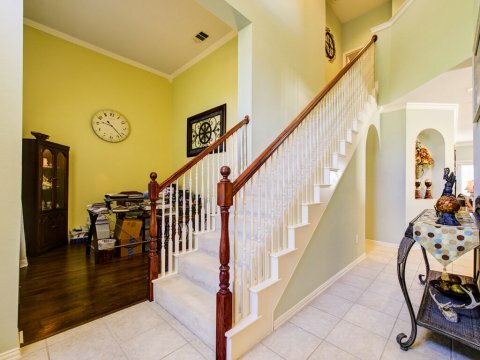 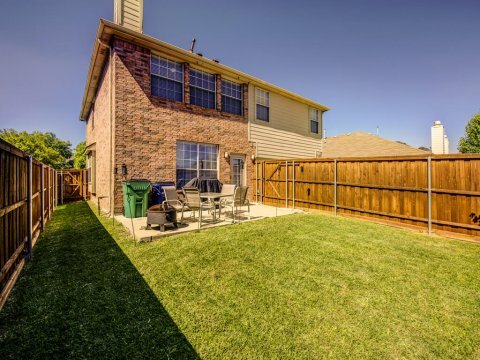 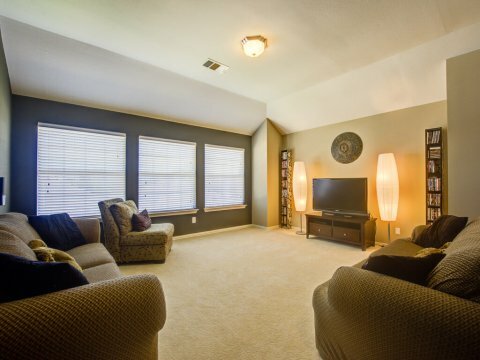 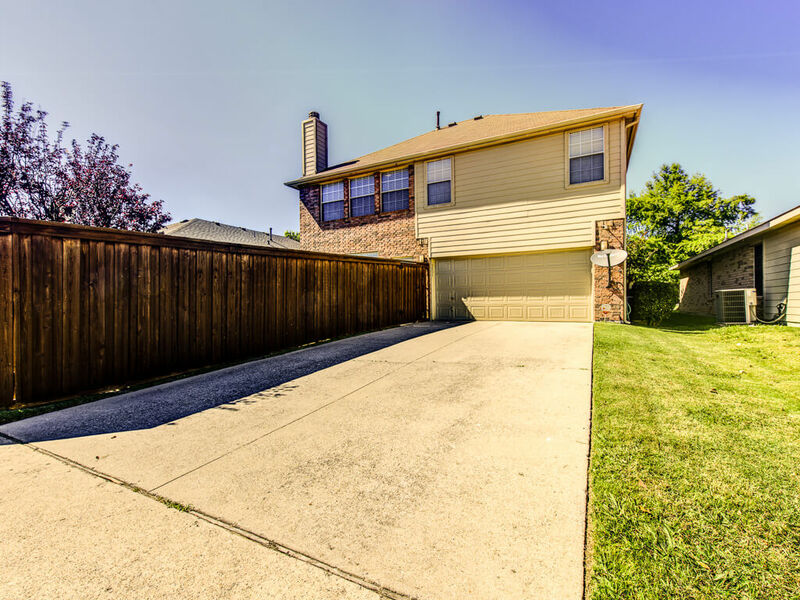 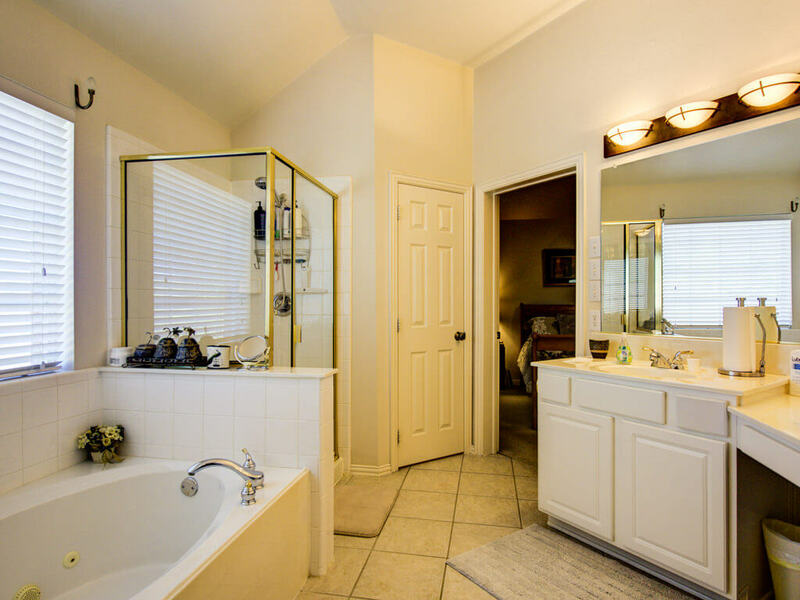 This is an updated and move-in ready spacious two story Home in Eldorado Heights. 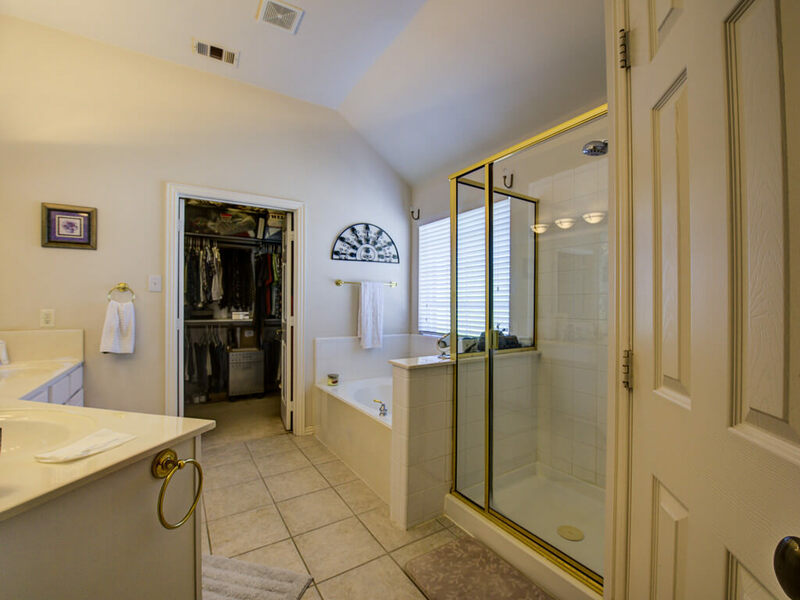 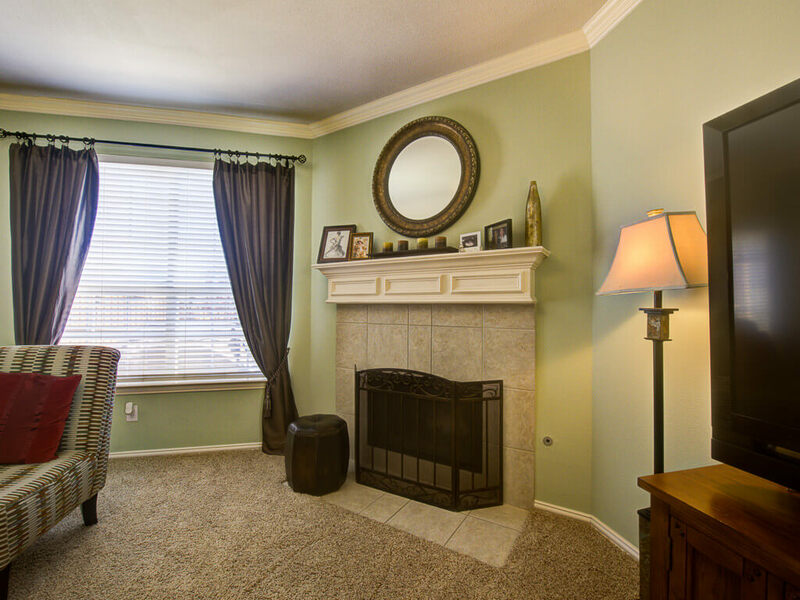 Open floor plan features hardwood floors, ceramic tile, gas start fireplace. 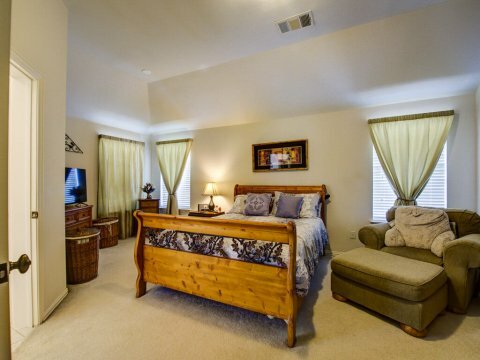 Gorgeous Master Suite with sitting area. 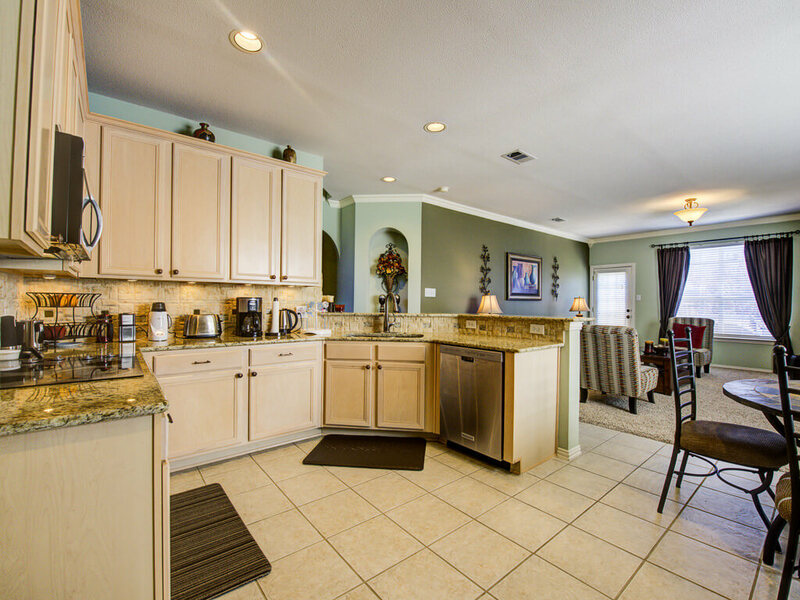 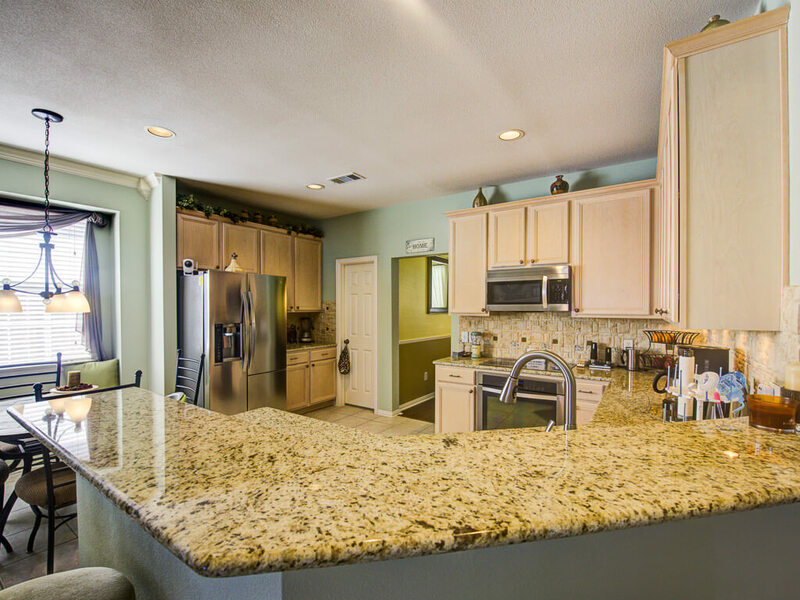 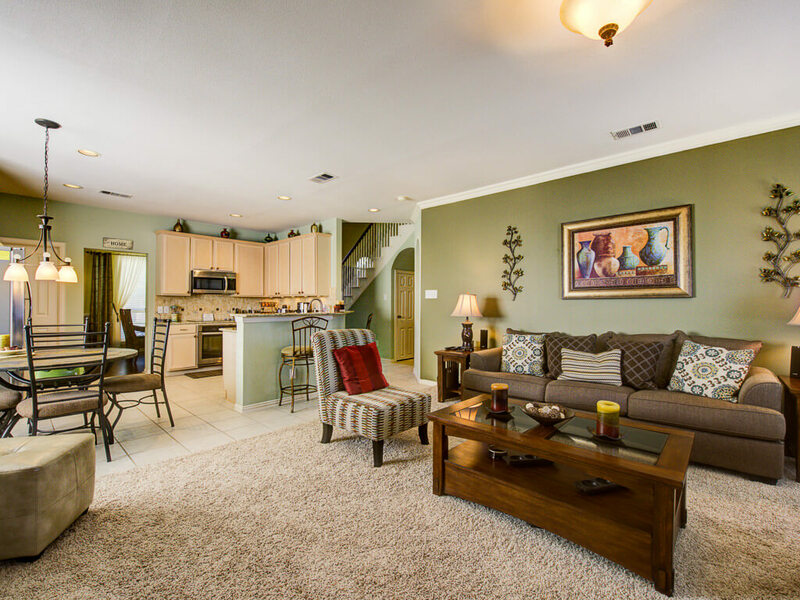 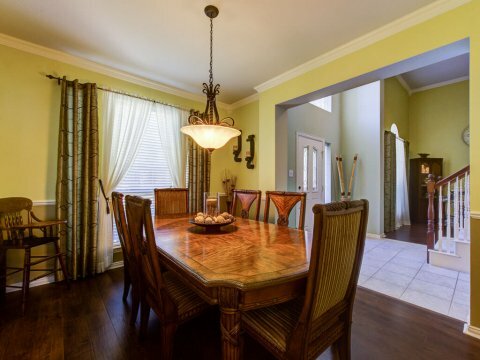 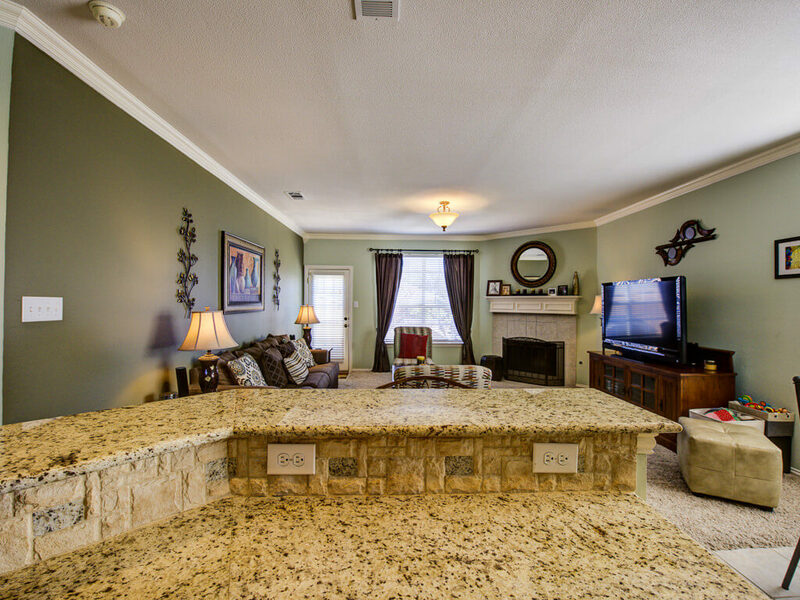 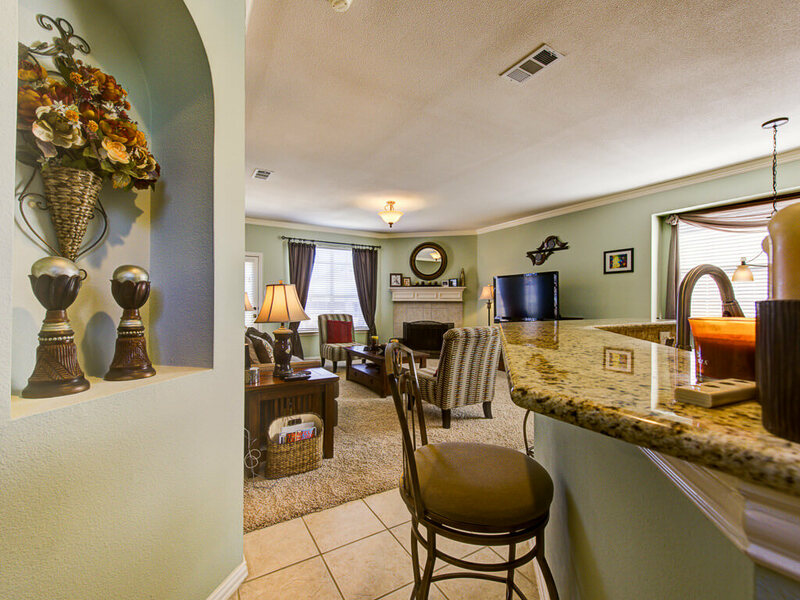 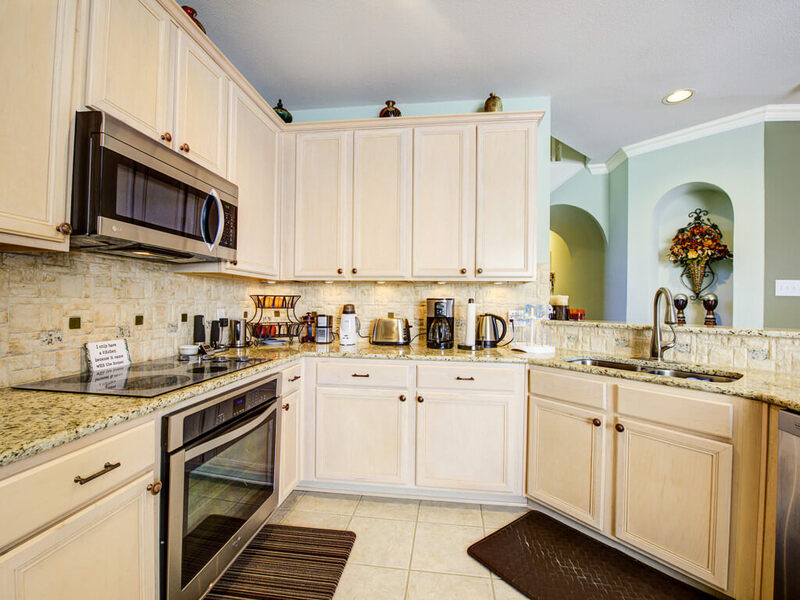 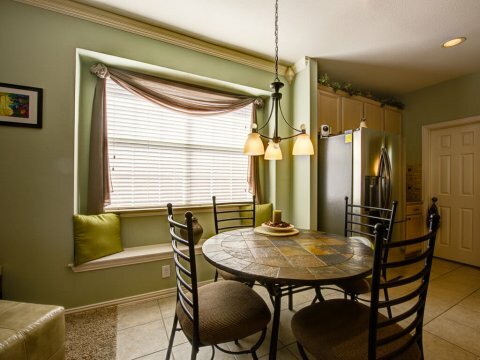 Dine-in Kitchen with Granite countertops, custom backsplash, stainless steel appliances, cooktop. 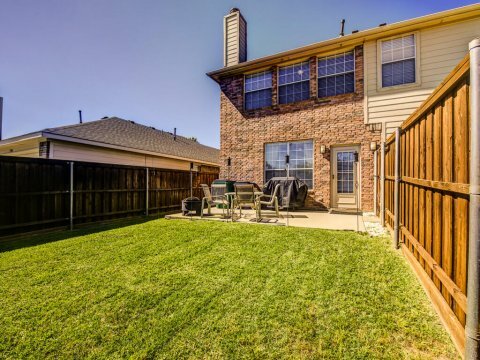 Large backyard and patio with wood privacy fence. 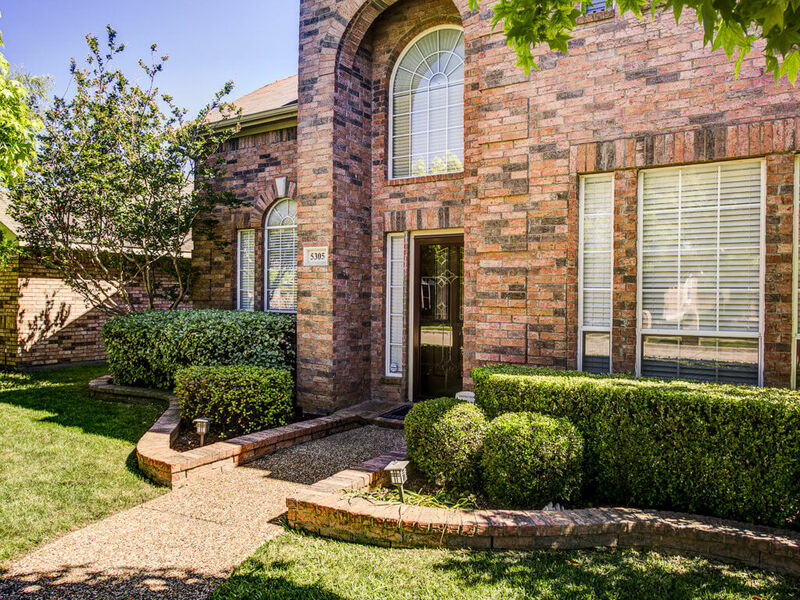 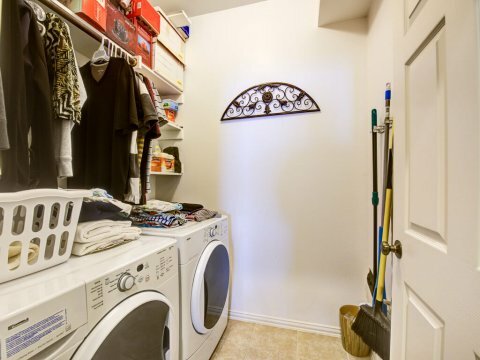 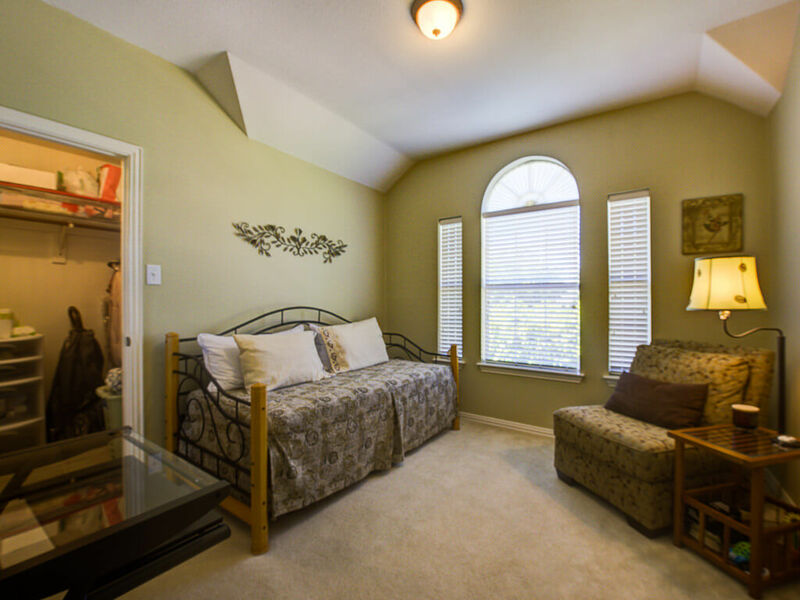 Within walking distance to elementary school. 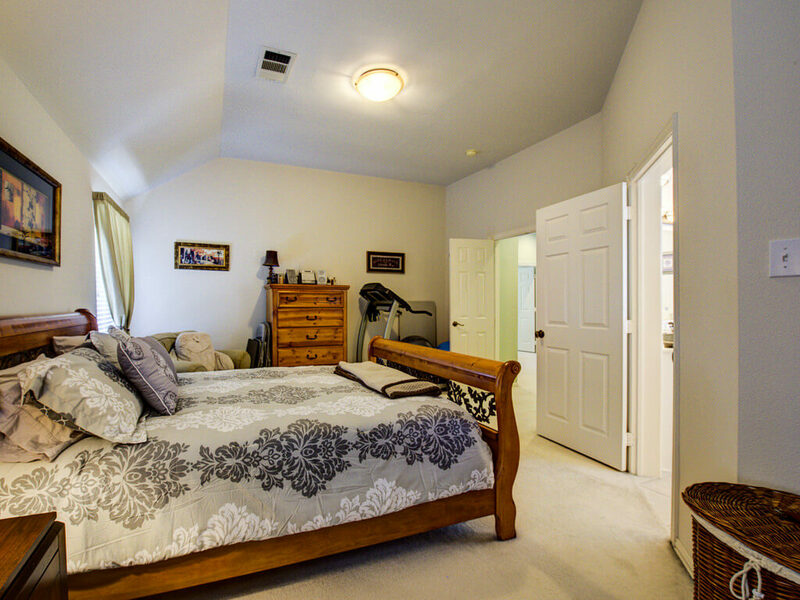 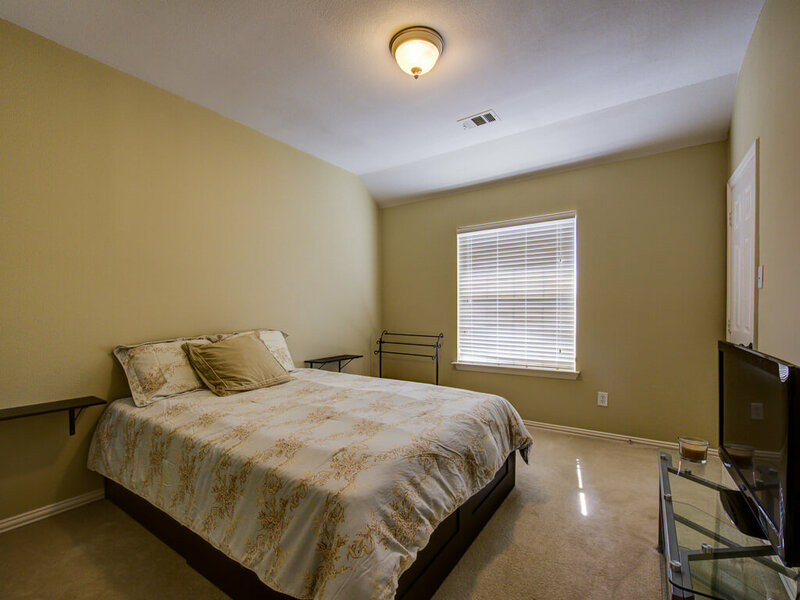 Amenities include Parks, Community Pools, jogging, bike paths, and basketball courts! 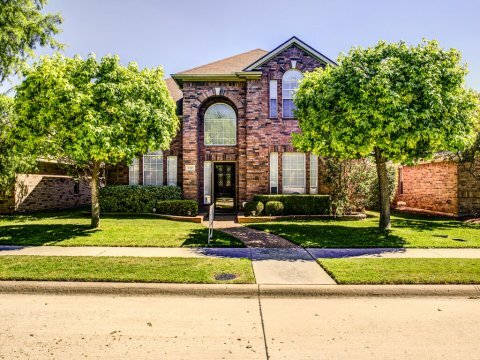 New roof going in week of 5-8.